Systems engineering projects have become quite challenging, due to increasing amounts of software content. As software, mechanical, and electrical engineers often have their own separate toolsets, silos of information are common (and dangerous) in the product lifecycle. 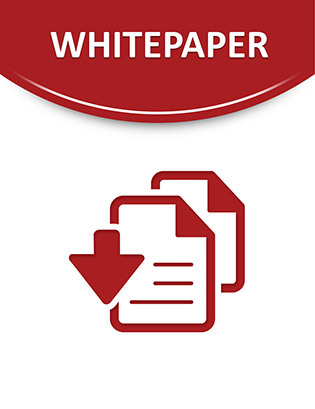 Access this informative white paper to learn about an engineering lifecycle management tool that provides comprehensive views into the product lifecycle, and goes beyond data integration to reduce the complexity of this process. Discover how to bridge the engineering siloes by reading now.